Hisar is one of the important and fast growing cities of Haryana in North India. There are few agricultural and veterinary research centers in the city such as National Research Centre on Equines, Central Sheep Breeding Farm, Government Livestock Farm, Hisar Northern Region Farm Machinery Training and Testing Institute, Regional Fodder Station, Hisar and Central Institute for Research on Buffaloes. Faridabad is the largest city and leading industrial Centre in the north Indian state of Haryana. Faridabad has been third fastest growing city in the India. There are number of universities, colleges and educational institutions in Faridabad that offer UG, PG and higher education courses in different field like science, arts, commerce, engineering, MCA, etc. Bhilai is a second largest city of Chhattisgarh. It is famous for the Bhilai Steel Plant. 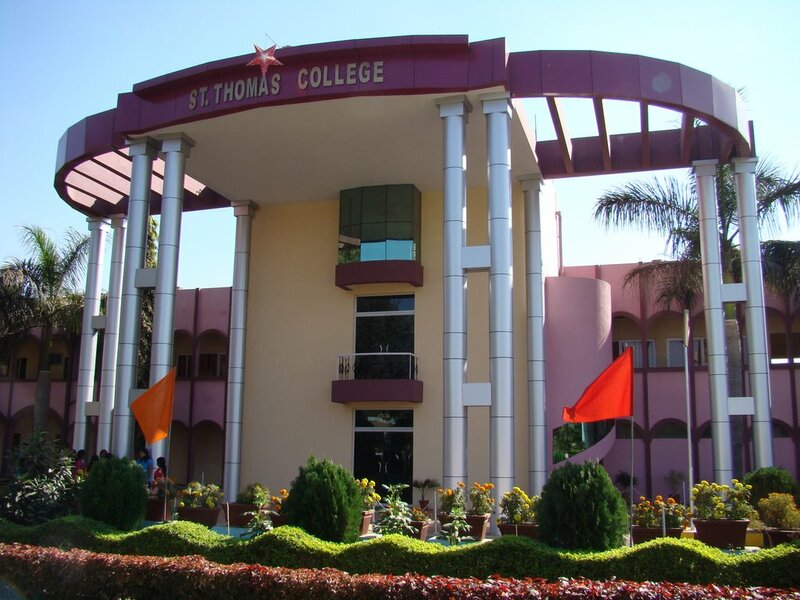 It has become an exceptional educational hub of Chhattisgarh. Colleges and educational institutions have excellent standards of education which produces a large number of brilliant students. The city offers great scope for higher education in graduation and post-graduation. Universities and colleges of Bhilai offers number of courses in engineering, medical, nursing, education, polytechnic, arts science. Salem is a city of Tamil Nadu. The quality of education in Salem is excellent and it is an educational hub of Tamil Nadu. There are number of universities, colleges, institutions and research centers in Salem. 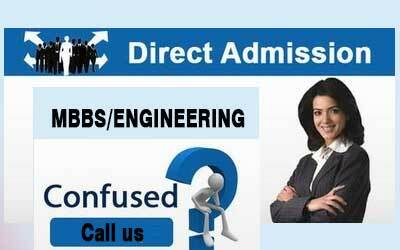 Some of colleges are providing courses in engineering, medical, nursing, polytechnic, law and B.Ed. in education where students from different parts of Tamil Nadu get high education. Some colleges offer arts, science and commerce courses for students. © Copyright RKIMT | All Rights Reserved.